Exel's solutions are Making Tax Digital compatible. 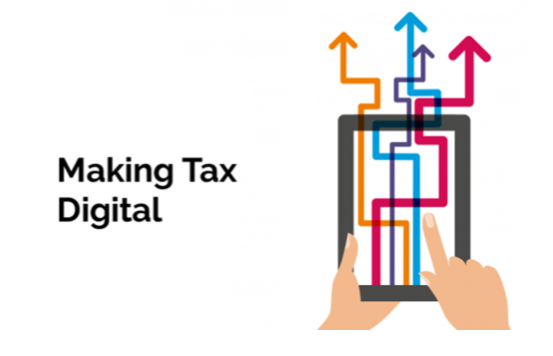 Following several successful live VAT submissions, Exel has now been added to the HMRC Making Tax Digital (MTD) compatible list. As of April 2019, businesses that have a turnover above the VAT threshold will be mandated to use the MTD-compatible software to submit their VAT Returns. This of course means that the business solution in place at your company will need to be able to support this new requirement. As such, Exel customers using the latest versions of EFACS and Eagle Field Service will be able to submit their VAT returns in line with the new Making Tax Digital system. Feel free to discuss this with your account manager.